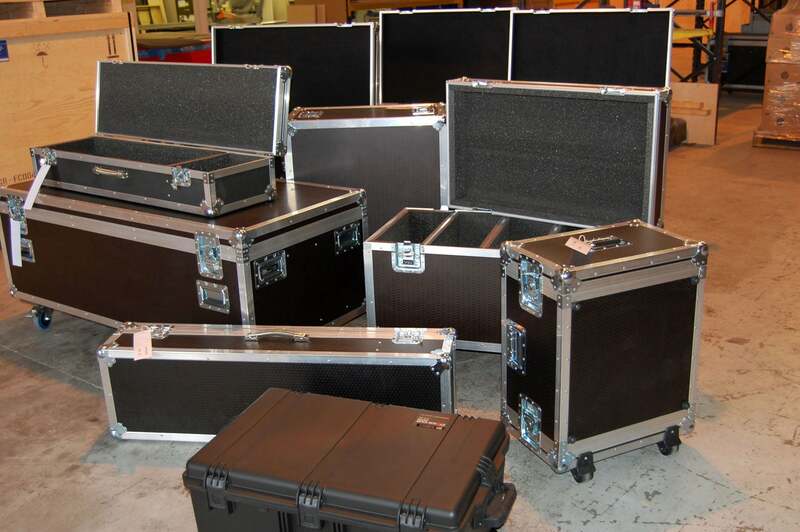 Background: When U2 go on a world tour, a lot of equipment goes with them. 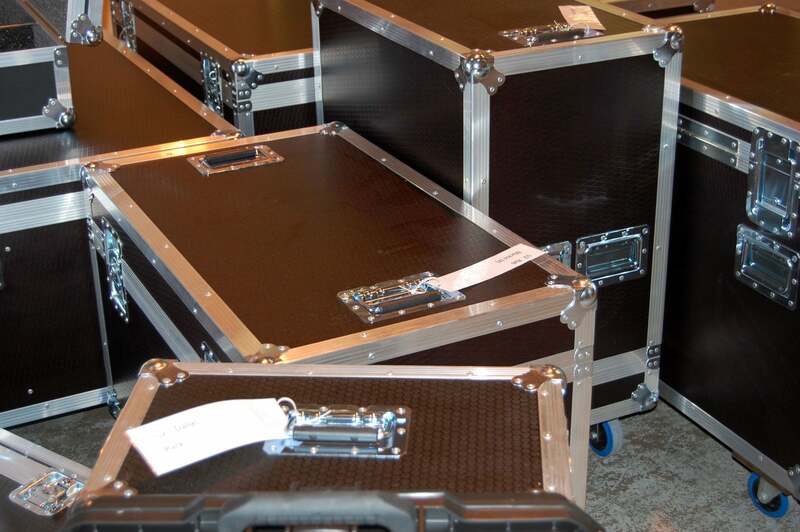 P&M were asked to make flight cases for their instruments, and for their light and sound systems. 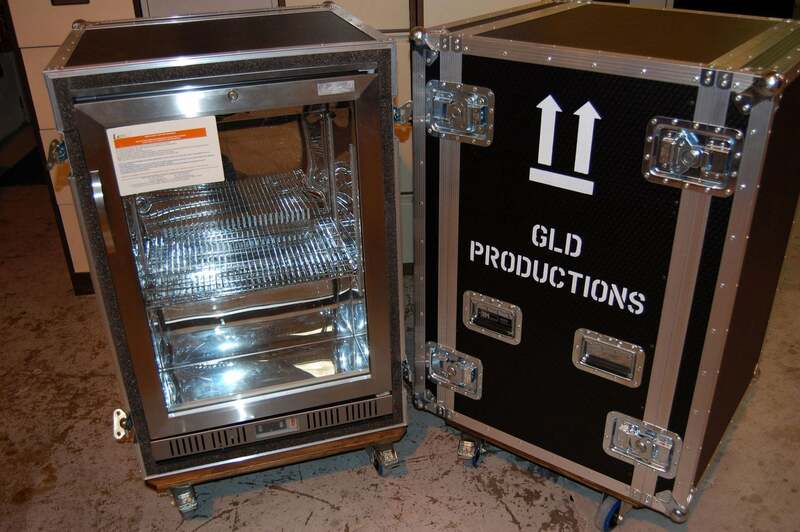 We met with the road crew to understand exactly what we were packing and their preferences for the type of cases required – a hinged or removable lid, with or without drawers for accessories, and so on. 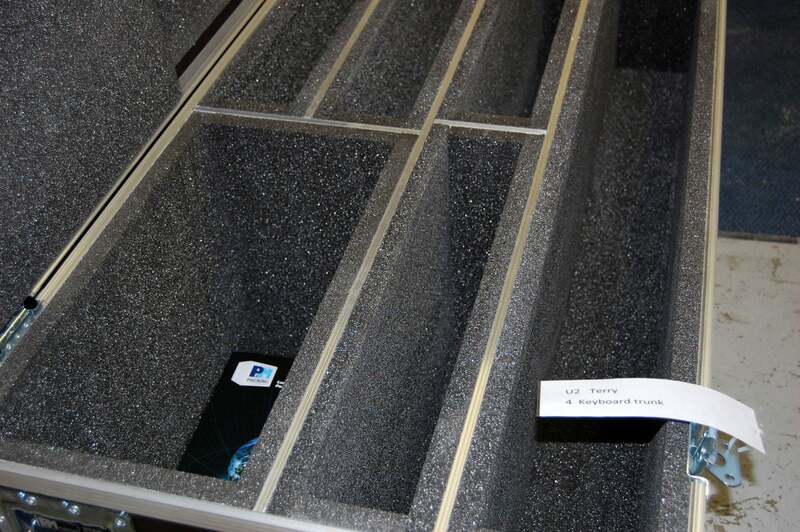 The ergonomics of each case can make a big aggregate difference when you are setting up a concert from scratch. 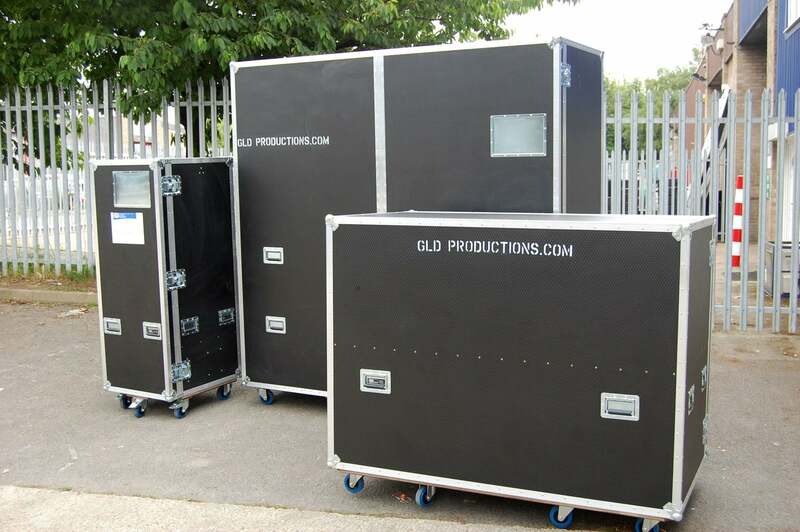 Solution: After visits to Abbey Road and Olympic studios, P&M made a series of bepoke flight cases at our specialist workshop and delivered them back to London in good time for the tour. 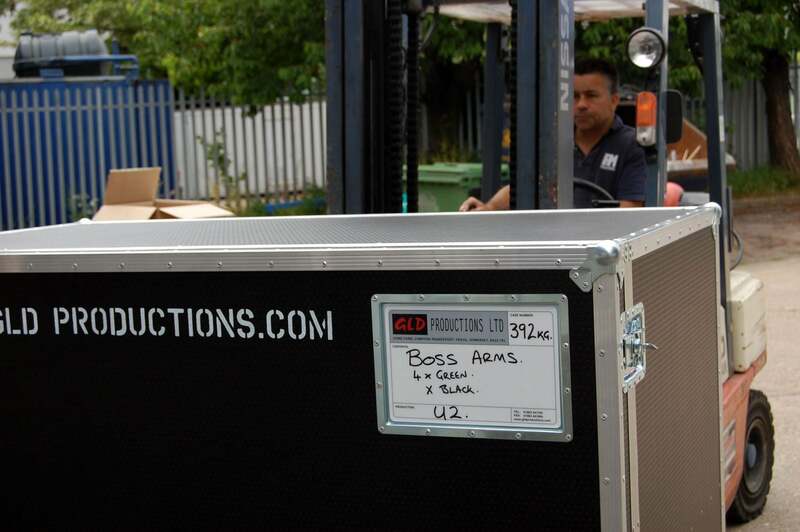 U2 have used P&M on their last two world tours.